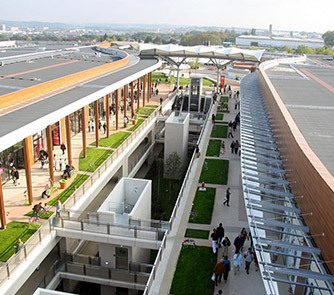 The Belle Épine shopping center is the 5th busiest in France. It is 20 minutes by public transport and 10 minutes by car from the hotel. 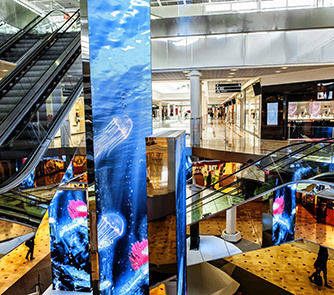 This shopping centre is made up of over 200 shops, of restaurants and also has 14 cinemas! Thiais Village shopping center is 13 minutes walk, 10 minutes by transport and 3 minutes by car. This human-sized shopping centre is very pleasant to make on a sunny day because it is an open-air gallery. It will however be possible for you to shelter easily in case of rain. Rungis is a small pleasant town located south of Paris, in the Val-de-Marne. The city has a real environmental heritage of quality thanks to its parks and offers many choices of activities for children. 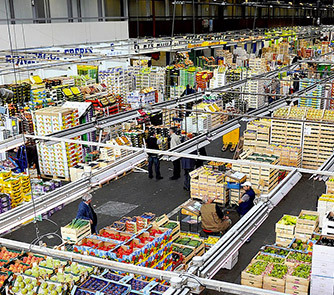 Rungis is known in particular for its market of national interest and is reputed to be the largest fresh produce market in the world! What can we do about it? This is a gigantic and enriching walk that the market offers you! Organized by pavilion, walk through the alleys, taste fruits or vegetables, smell the flowers... Enjoy everything around you! 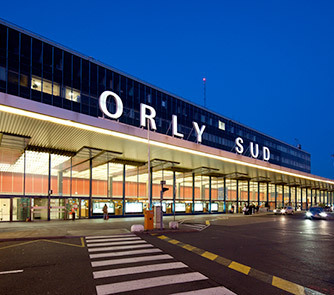 Paris-Orly airport (ORY) is one of the 2 main international airports located in the communes of Orly and Villeneuve-le-Roi, 13 km south of Paris. Every year, more than 25 million passengers pass through this airport. It is equipped with 2 terminals: South terminal and West terminal and 3 runways bound for 145 countries in the world. You will find many restaurants where to eat as well as pretty franchises and shops to enjoy the Duty Free! The terminal is a spacious place where you will have free Wi-Fi access for a limited time. 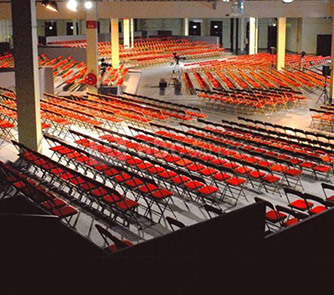 The Jean Monnet area is an impressive 13,000 m2 complex that hosts major professional events. The establishment is optimised for competitions, training courses, trade fairs, exhibitions or company evenings. The space proposes approved service providers to provide their know-how, their experience and their professionalism by proposing a gastronomic animation and by placing at the disposal of the personnel. The access to the complex is very simple thanks to the numerous public transports (bus, RER, train...) and by car thanks to the carpark being in the surroundings. 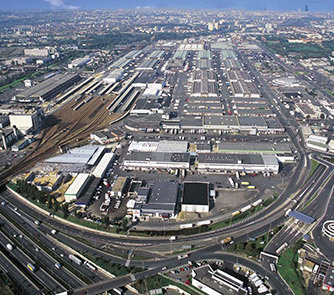 The Paris-Orly-Rungis industrial zone is the leading business park in southern Paris. It covers an area of more than 402,000 m2 and includes some sixty dedicated buildings. The ultra-modern industrial park offers several services such as banks, business centers, medical practices of all kinds, restaurants, conference rooms and various means of transportation to move easily. Access is convenient thanks to the A6 and A86 crossings and numerous orientation signs. The area is also very pleasant for workers and passers-by and has green areas and flowered rest areas.